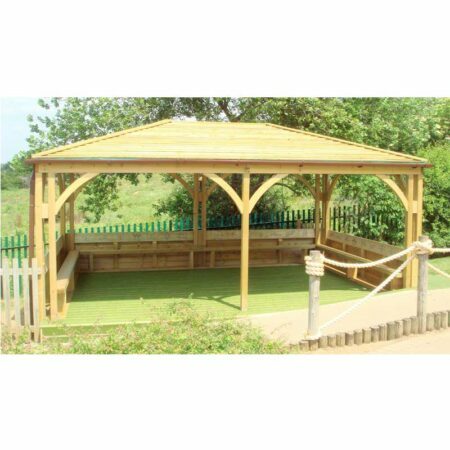 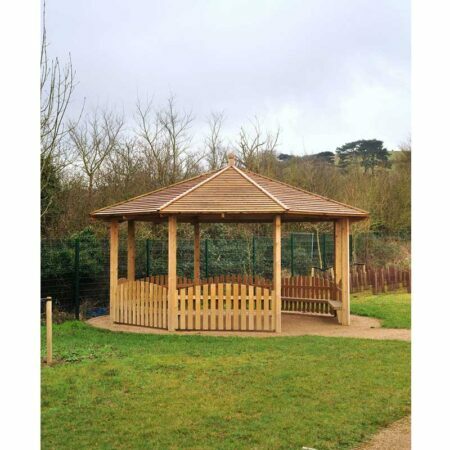 One of our most popular structures, gazebos are ideal as both formal classrooms and for informal use, shelter from the sun or rain and socialising. 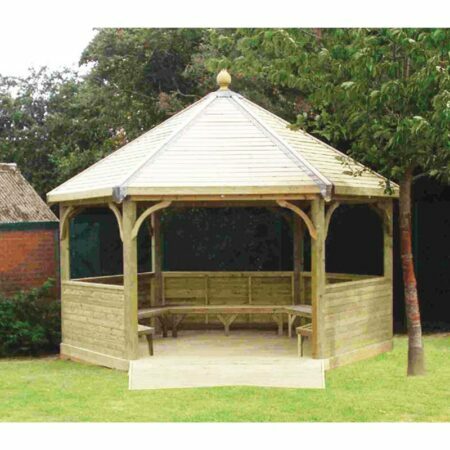 They are also a popular addition to visitor centres and attractions. 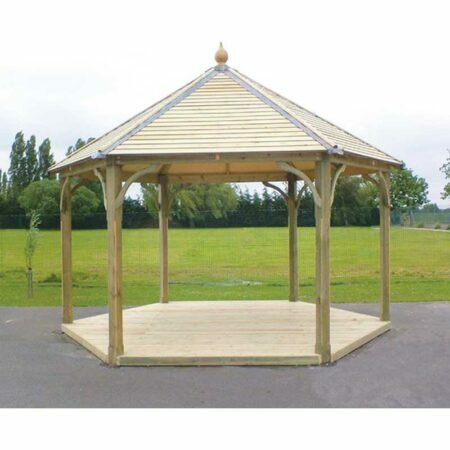 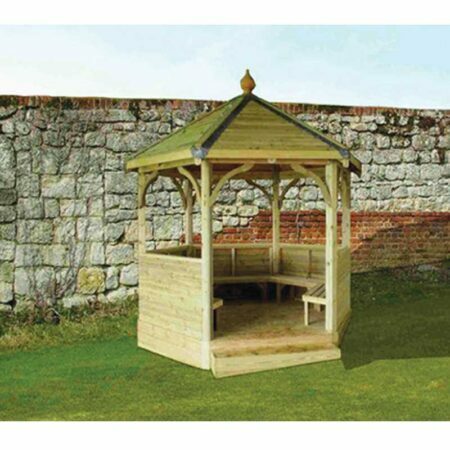 Gazebos are available in a range of sizes with various seating options. 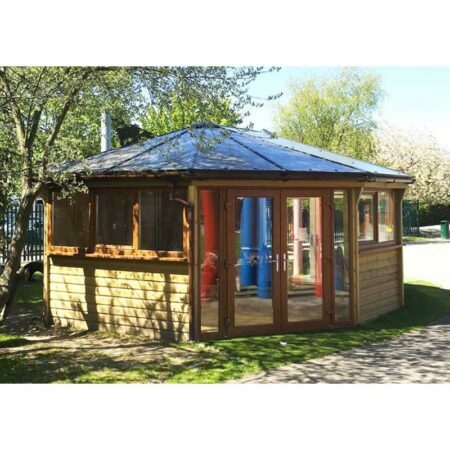 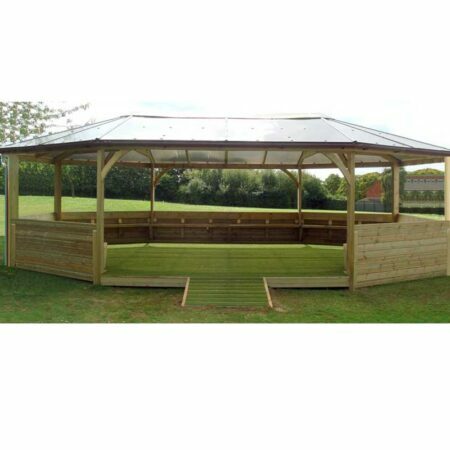 Our bespoke design service can create the perfect outdoor shelter for your school or setting.